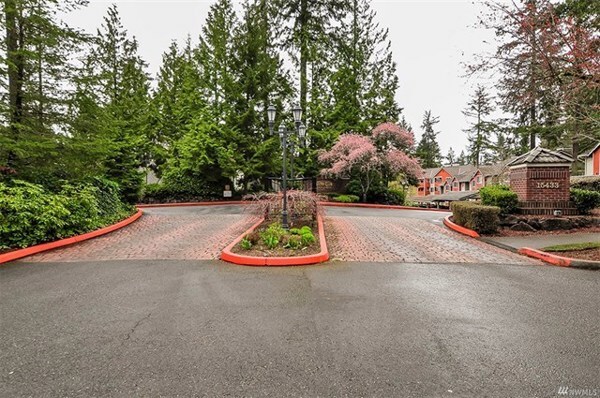 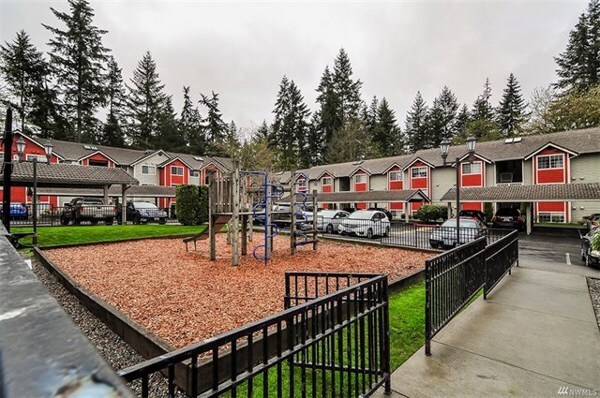 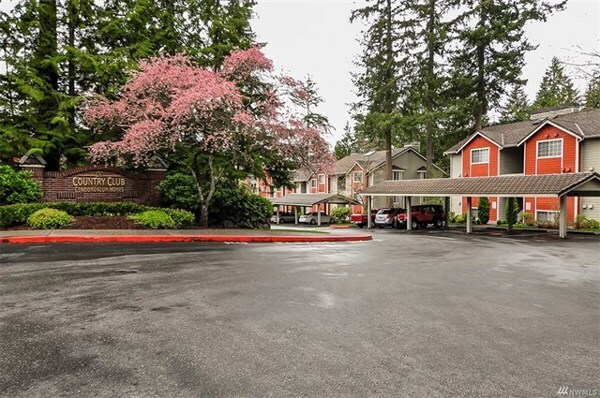 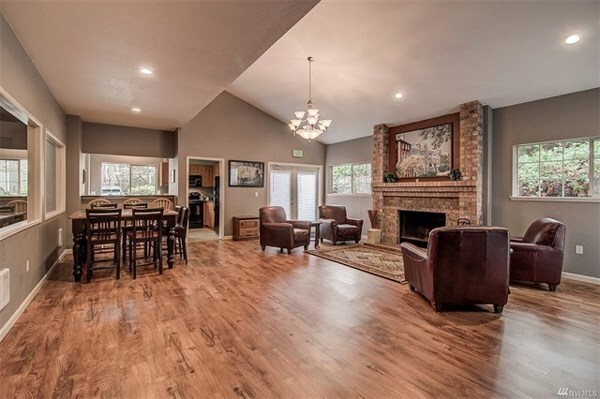 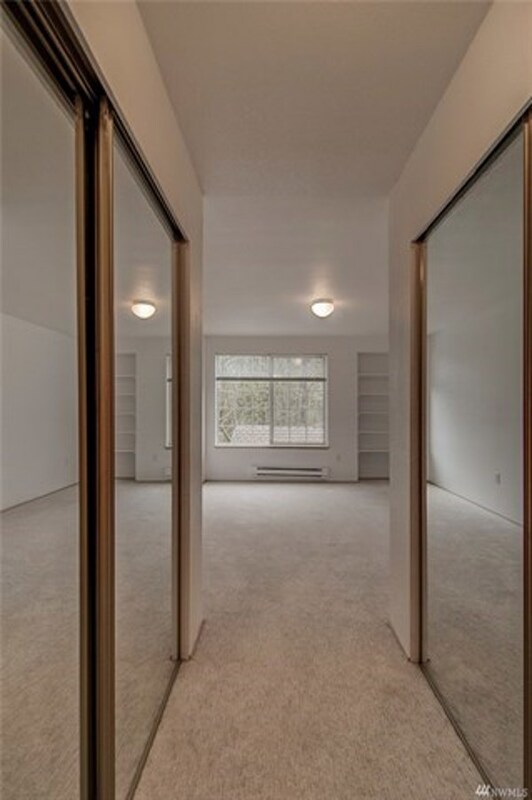 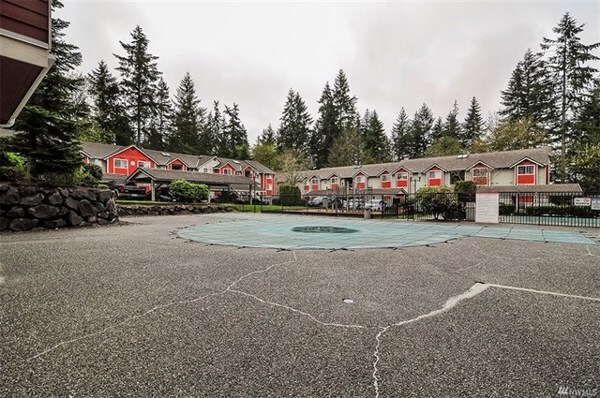 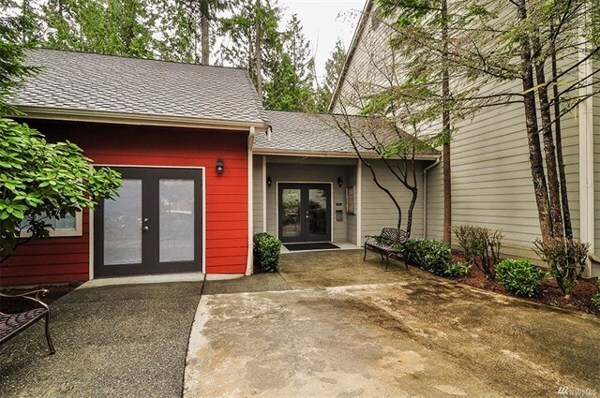 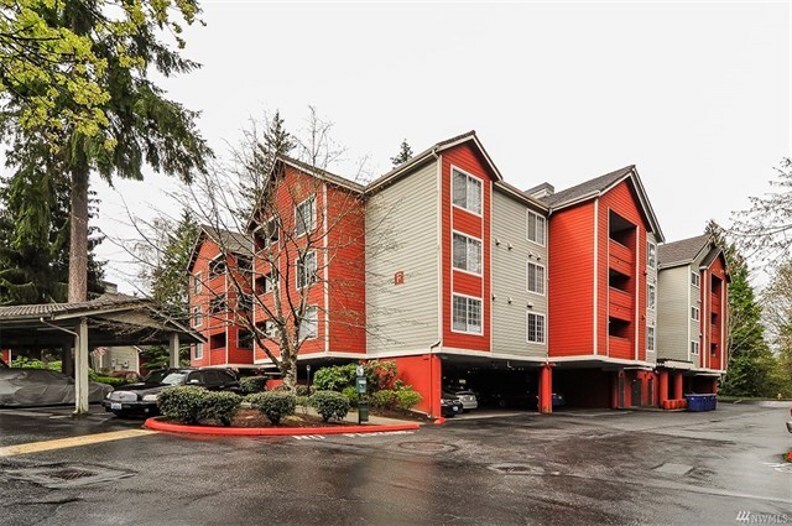 Large condo in Mill Creek country club estates. 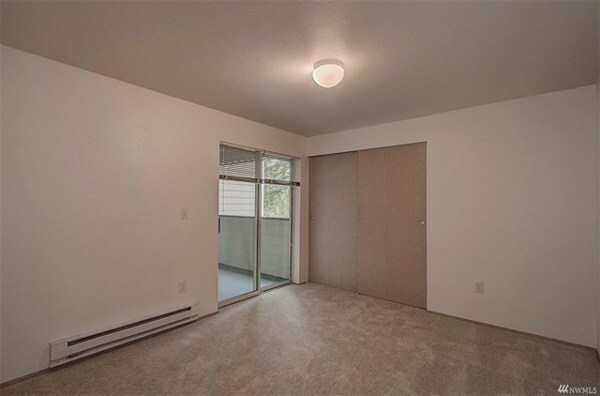 2 bedrm, 2 baths with bonus room for den or office. 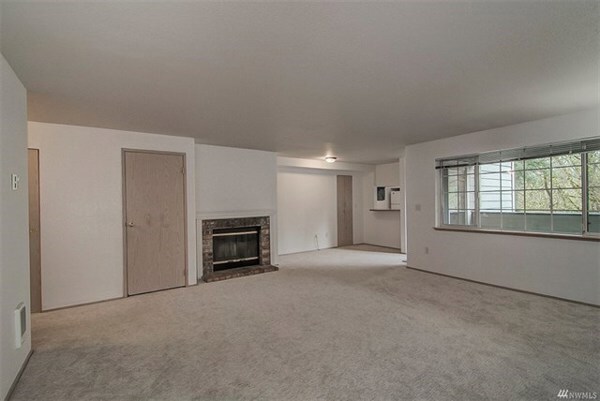 spacious living room and dining area with cozy wood burning fireplace. 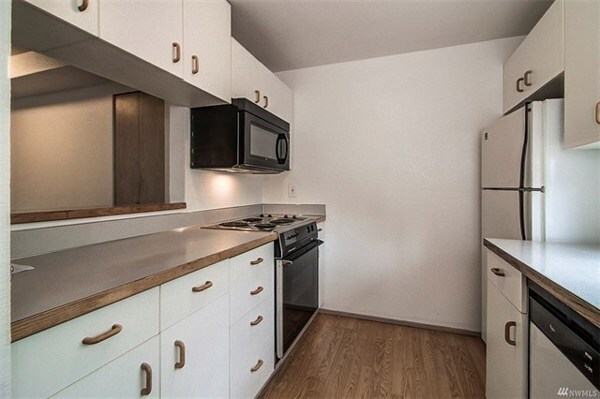 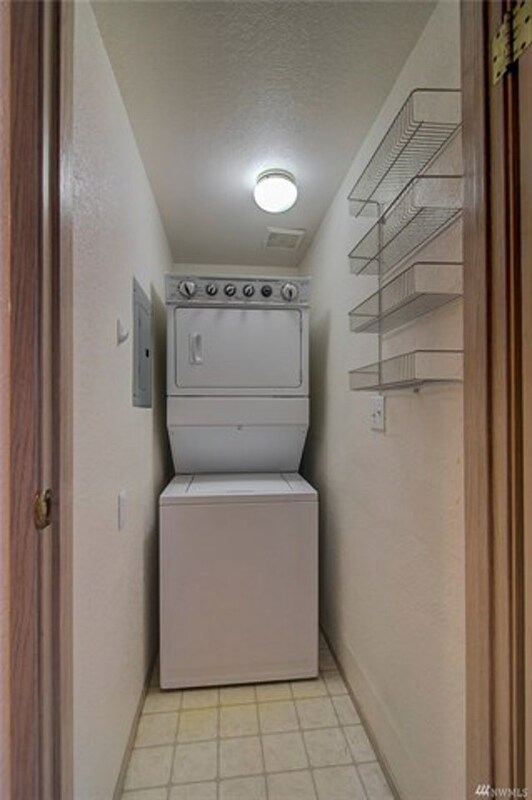 Unit includes covered parking under building with secure elevator entrance and 6’x12′ extra storage room. 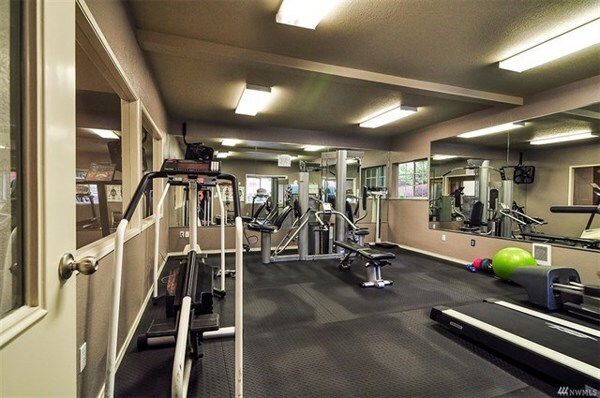 Amenities include large clubhouse for entertaining, pool, sports court, sauna, and walking trails. 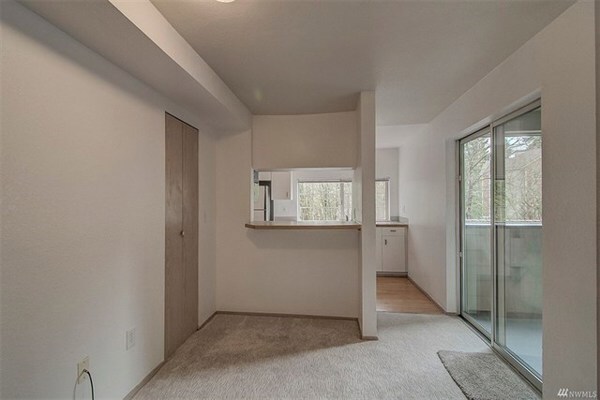 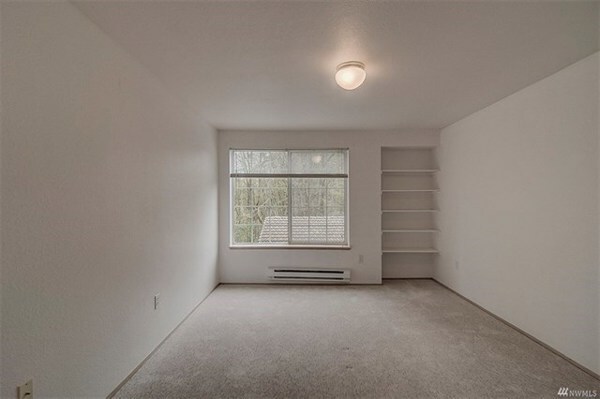 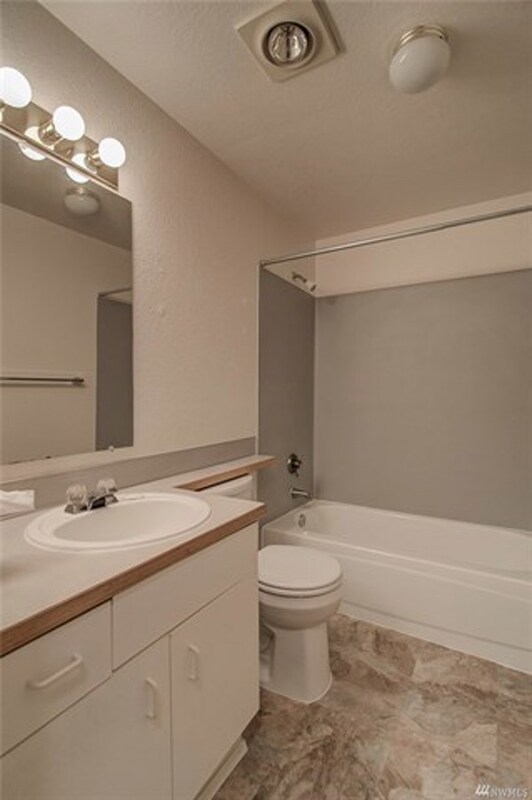 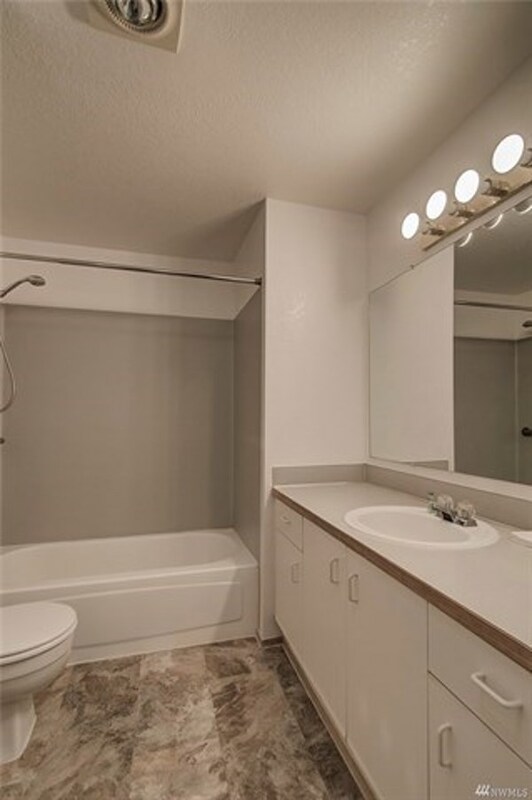 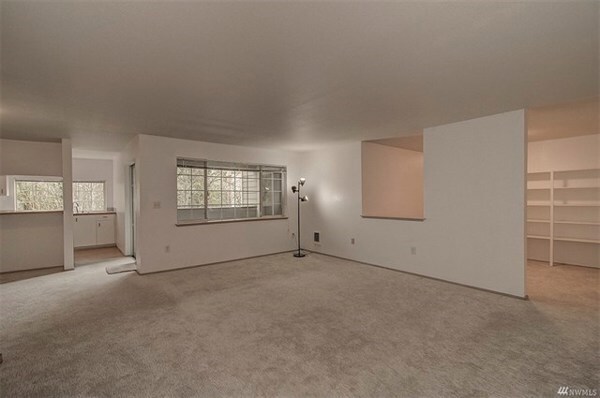 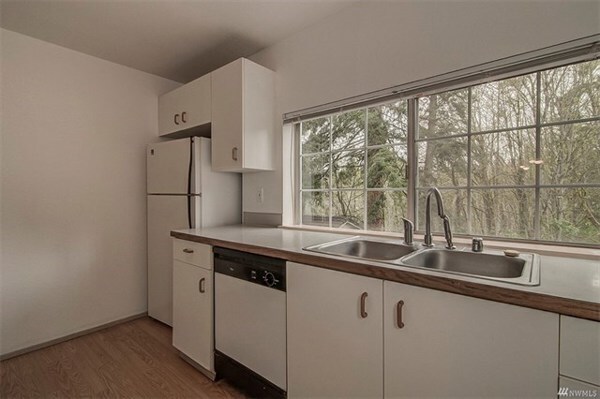 short distance to Mill Creek Town Center and freeway. 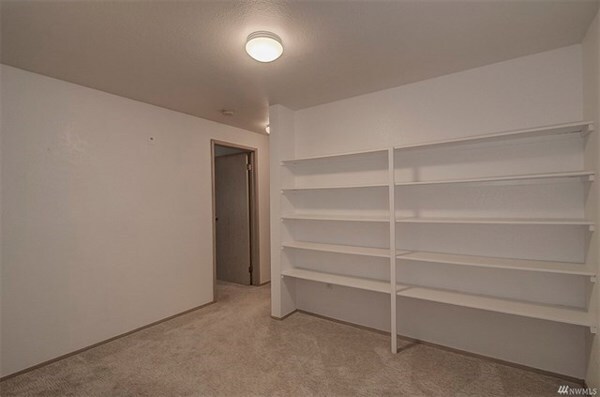 Building has no rental cap.